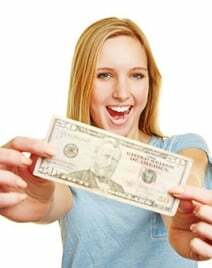 Two Ways to Keep More of YOUR Money! 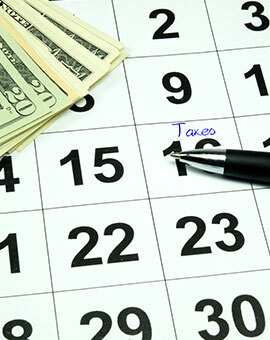 Opportunity Tax offers a variety of tax services to simplify your life. 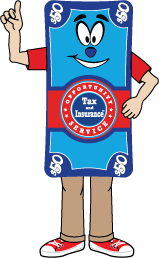 Our tax preparers can earn up to $50 per hour. Don't have tax experience? 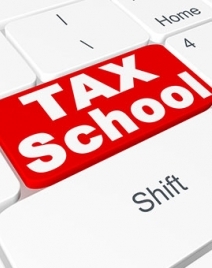 Enroll in our tuition free tax school and start earning what you deserve. OTIS has the Answers to All of Your Questions! Otis born the son of an accountant. He became interested in those fields after years of watching his parents take care of their neighbors during both times of prosperity and poverty. 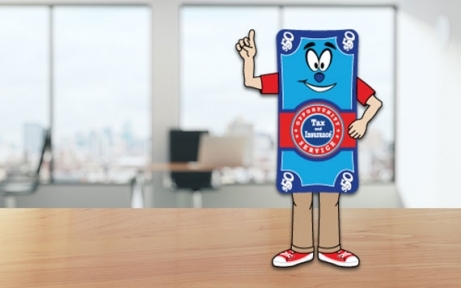 As an adult, he developed a passion for taxes. He developed a process to in which he could offer his friends and family money-saving tax preparation options. Now, he is here to pass his knowledge to you. Check out the Otis blog to see how you can save money without sacrificing service.